L4G South West Herts District: Watford Market Update! 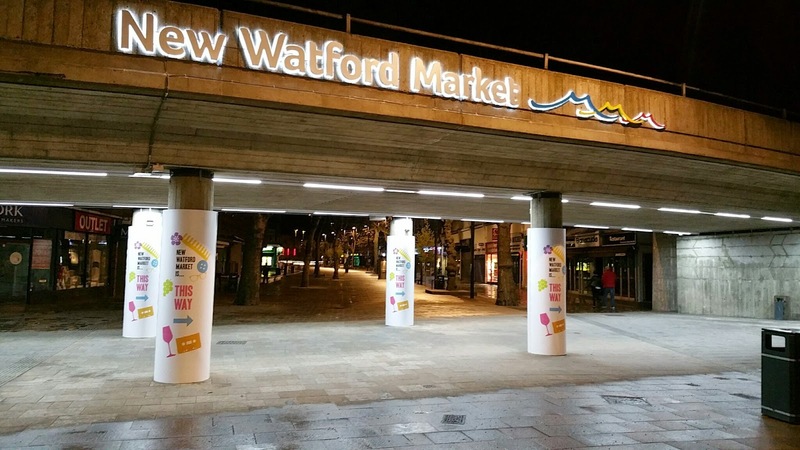 Things are changing at Watford Market. As the spring has rolled on and the weather has begun to improve (come on weather…) there is a different feel to the Watford Market. There have been some visible improvements too. The wraps around the pillars under the underpass are indicating where the actual market is there is some improved signage at both ends of the market and some paintings on the floor to help draw people in. 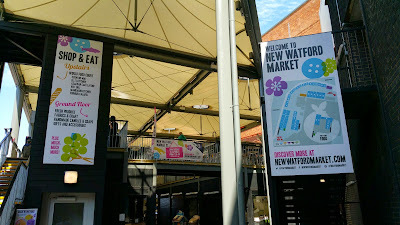 The marketing has included a wrapper around the Free Watford Observer, and some improved leaflets which are being distributed (definitely to the stall holders, I believe they might also be in public spaces for people to pick up too). 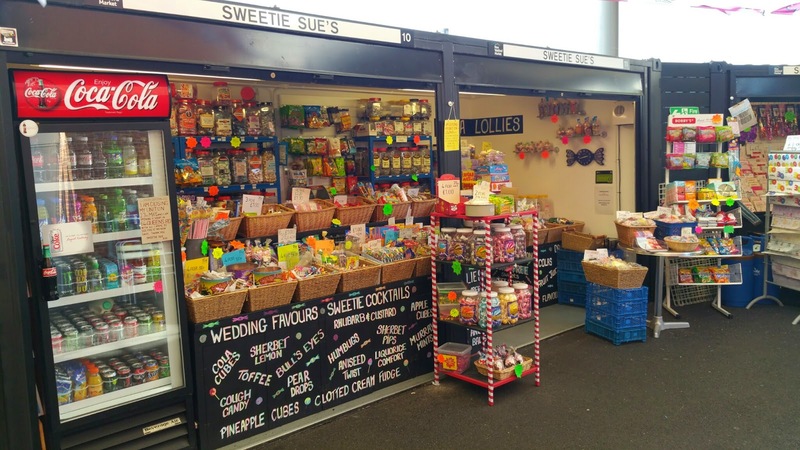 The market opening times are have changed… and will change again come the beginning of June 2015. But in changing the hours the Market has been split into 3 categories. Inside the Market; downstairs, Inside the Market; upstairs in the food court, Outside on the street. 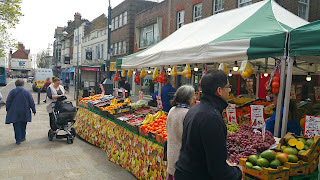 The hours are different for the downstairs market to the Food court and in the street. Items marked with an ‘ * ‘ are days that the market will cease to be open from the beginning of June. Items marked with a ‘ # ‘ are opening dates / times that will commence from the beginning of June. Actual opening hours will be the same as always with the exception of Sunday. 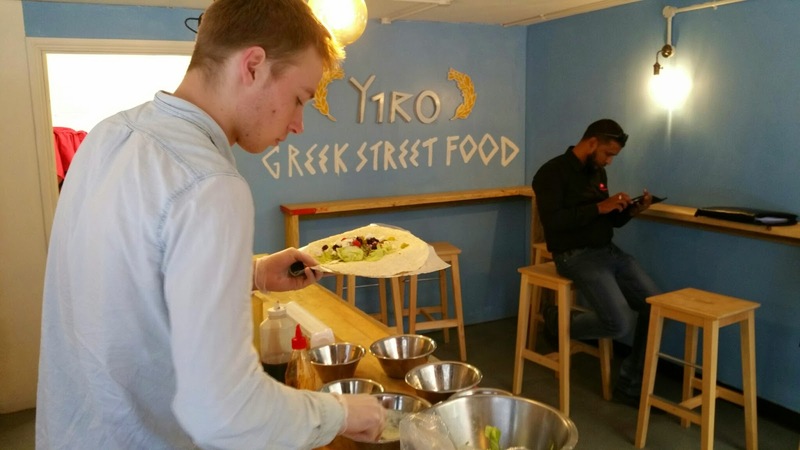 There are some exciting new stalls here… I have already sampled most of the food outlets and the food is really quite exceptional! 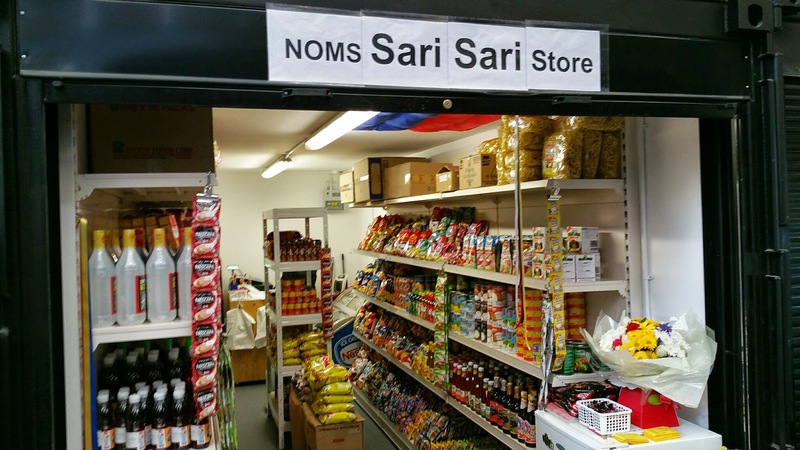 Spice; AJ she is teaming up with Sue Fox (Sweetie Sue) and they are opening in Queens Road on the 2nd June as Sugar and Spice… do make sure you go and visit these valuable independent traders on Queens road, in what is becoming a revitalised street of Watford. You may have noticed but the fruit and veg. 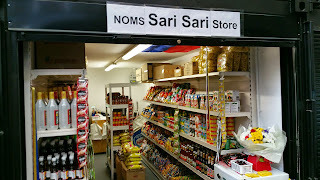 store has now moved down the high street away from the overpass to the corner of Clarendon Road and the High Street. If you have ever heard the term that retailing is all about location, location, location it certainly is in Gary’s case (Owner). He has seen a sharp increase in takings moving just 70 yards down the street. Interestingly enough Gary is now midway between where the old market was and the new market and just a stone’s throw from the Bus stops too. A strange fact and maybe something to bear in mind regarding the food outlets and the food court itself. Gary reckons that 3 people on the first day said that they were pleased he had moved as they weren’t prepared to buy food so close to the overpass / main road… he said the he wouldn’t have thought anything about it if it was one person, but three on the same day!